We’re In the News: An Update From Charlotte! 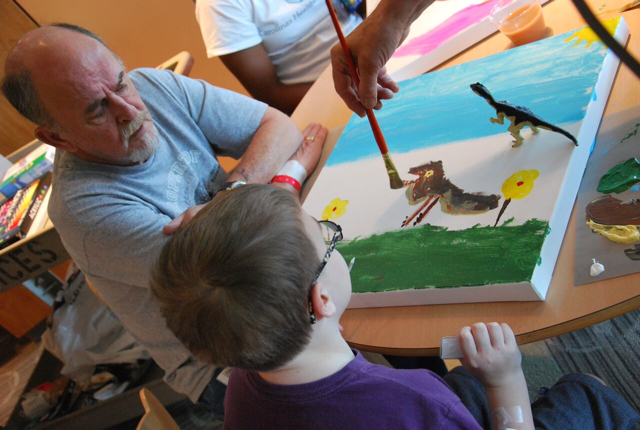 You’ve already heard the news: that Arts For Life expanded to Levine Children’s Hospital in Charlotte earlier this year. Now, our BIG news is, well, in the news! The Charlotte Observer recently featured us and our Charlotte chapter in their Health & Family section. Here’s a Charlotte update from Program Director Sarah Ness. Bands4Good Challenge: The Votes Are IN! 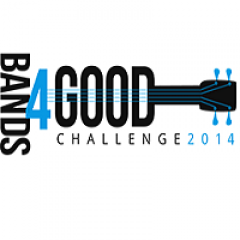 We are a nonprofit partner in NC-based Doing Good Network™’s 2014 Bands4Good Challenge! The competition provides a stage for aspiring and cause-driven musicians to spread the word about their music while raising awareness and important funds for music education. Two artists raising money for Arts For Life have made it to the semifinals.